I was definitely a Big Chopper! I big chopped after 8 months in Aug 2011. Couldn’t take the two textures and I was eager to see my curls! My journey definitely was exciting and scary all together. Not really knowing what to expect from myself and others about what my hair would look like, I had to keep motivating myself to continue on with the journey. I actually did! When I was relaxed, I cut my hair years ago after I graduated from high school. This was when everybody wanted the Toni Braxton/Halle Berry signature cut LOL! I knew then that my texture was something I was curious about because that was the cut that I constantly relaxed every 2-4 weeks!! My poor hair back then was probably saying ENOUGH! My husband was definitely the main person I was worried about lol. He was always a long hair man and when I told him what I was trying to accomplish he was a little hesitant. The day I came home with my BC he embraced it and said as long as I kept it natural he didn’t care if I wore it short. Of course that quickly changed, because he loves big hair! My daughters were supportive and all my friends were as well. My hair is definitely thick. I did the strand test about 2 months ago before my second chop and found I have highly porous hair. If I had to describe my curl pattern I’d say Im between a 3B and 4A. I think the craziest thing or maybe the boldest thing I’ve done to my hair is to dye it blond. This color is definately the brightest I’ve ever been. I wash my hair 2-3 times a week now since my second chop because I may have build up. With it being shorter now, I love that I can wash it in the shower again and not have to go through the long detangling process like before. WNGs are my best friend now! I NEVER had success before with my hair being long. My fav products are still to this day the Shea Moisture line. I live by Giovanni leave-in Conditioner, my Eco-Styler gel, Dr Miracle deep conditioner and my oils! (olive and coconut) I try to keep it pretty basic and stick with what works. Im currently doing twist outs with Eden Body Works All Natural Curl Defining Crème; it works great! My favorite hairstyle no matter what length is the twist out. 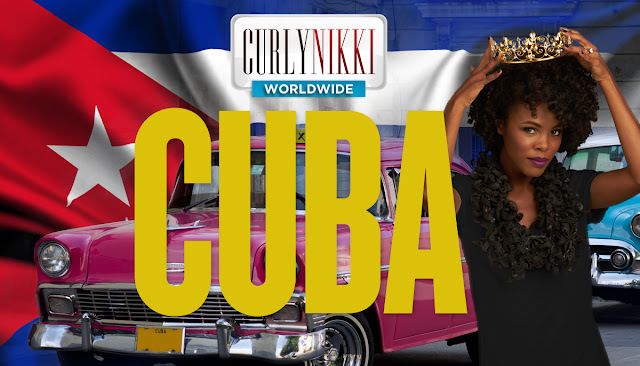 My hair inspiration comes from CurlyNikki.com and YT. 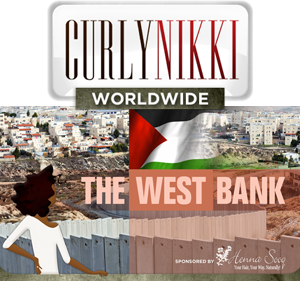 I found out about a lot of YouTubers from Curly Nikki. OMG.. where do I start LOL! Mackenzie Renae, Beauty By Lee, My Natural Sistahs, and Ms Vaughn tv. Most of these ladies have helped me with styling tips, etc. I sleep with a satin bonnet cap. That’s it! Co-washing regularly and moisturizing helps me maintain my length. The versatility! That’s it hands down! Our hair can be straightened, curly, dyed, etc! 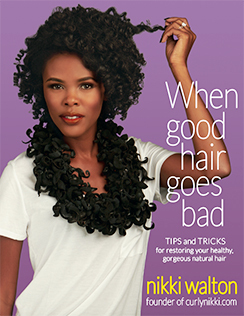 I love that even now more and more women are embracing their natural hair. Some people say it’s a movement, but I see this as a way of life now! You can find me on IG as justeabee. I also have a blog: allthingsprettyandlovely.blogspot.com.